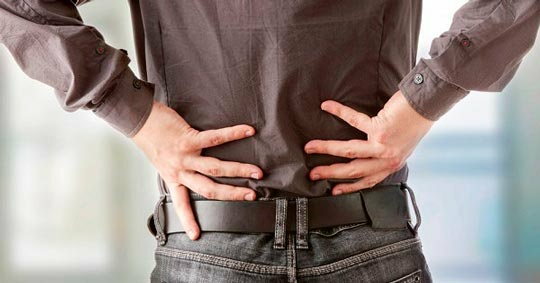 Approximately 80% of the population suffers at some point back pain, and the mattress can be essential for the improvement or worsening of this ailment. That’s why choosing the right bed is so important. The truth is that there are no mattresses for back pain individually. What does exist are tools that can help us choose the bed that best adapts to the countenance of each sleeper and that contribute to the adoption of the perfect posture during rest, a fact that is proven to reduce the risk of suffering most common back pains. Cervical pain affects a large part of the population and can range from a small discomfort to very intense pain in the upper back. Its origins are diverse; from an accident to a clamping or cervical osteoarthritis. 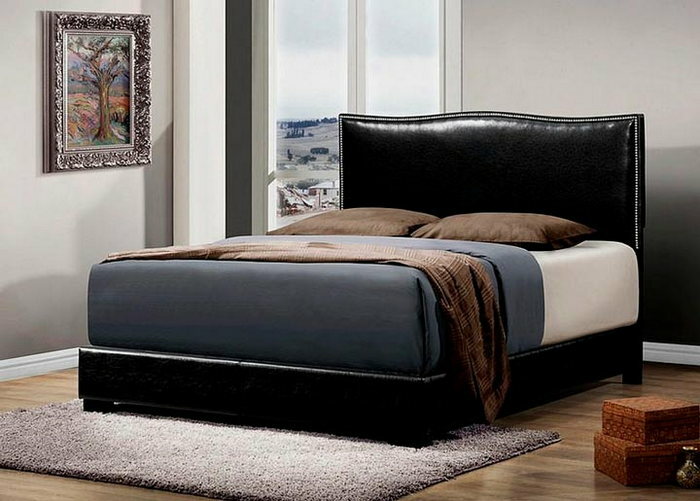 For these cases there are mattresses in which the support of this area has been specially taken care of with an extra firmness and adaptability, using special padding that promotes rest and provides excellent comfort. 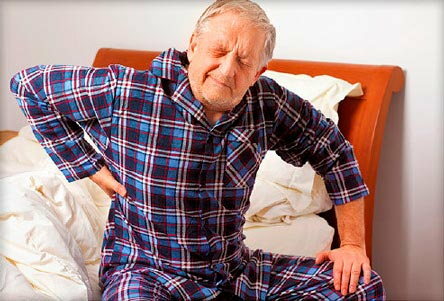 Low back pain is a pain in the lower back, and almost the entire population has suffered or will suffer sometime during his life. Its origin is usually a bad posture or overexertion, and it is demonstrated that the choice of the right mattress can improve this situation. The mattress should offer adaptability in the lower back to promote a comfortable rest, and a medium level of firmness to relieve pressure points that are exerted on the parts of the body that work most during the day. The dorsal pain is the one that affects the middle area of the back. It can be caused by wrong postures, excessive efforts, scoliosis, kyphosis or some other type of deviation of the spine. It is essential to choose a mattress that offers excellent firmness in the dorsal area that holds the area and provides optimal support. Some mattresses are specially indicated to maintain perfect alignment of the back thanks to its skill and ergonomic materials. Ensuring a restful sleep and an excellent recovery of energy during sleep while maintaining an ideal body position. In any case, if what you are looking for is a mattress for back pain, first of all, you should be clear that the bed that is comfortable for someone you know or for a family member who recommended it, may not be the best for your needs. The firmness must be medium, neither too hard nor too soft. The padding must adapt perfectly to the shapes of the back. It must provide support to the whole column, being more adaptable in the areas of higher weight and firmer in the light ones.